It’s wedding season! As couples begin their journeys in life together, their loved ones shower them with love and gifts. And in many cultures, this ceremonial recognition of love is also an avenue for a plethora of gold! Gold has always been powerful stuff and has frequently accompanied the most lavish of parties and celebrations throughout history. Humans almost intuitively place a high value on gold, equating it with power, beauty, and the cultural elite. While the earliest history of human interaction with gold is long lost to us, its association with the gods, immortality, and wealth itself are common to many cultures throughout the world. 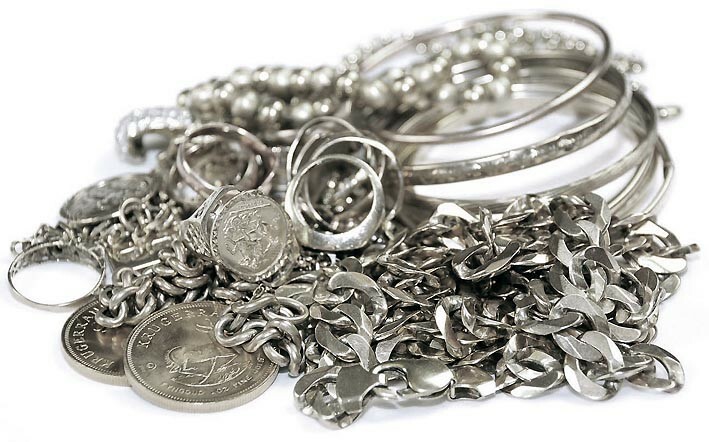 An old Hindu belief states that no gold object should be worn below the waist. That is why some say that bichiya – toe ring – should not be made of gold. Nowadays many do not care about it anymore, however, and toe rings made of gold and diamond are common. 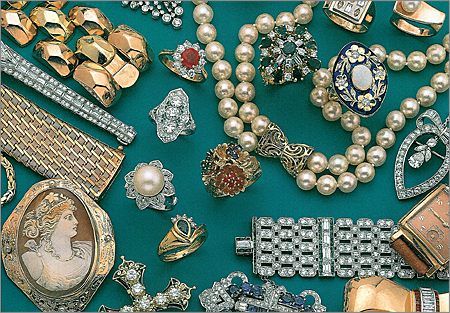 In Italy, gold adornment is said to bring bad luck. Therefore, the bride does not usually wear gold. In Finland, however, the future bride wears a golden crown. 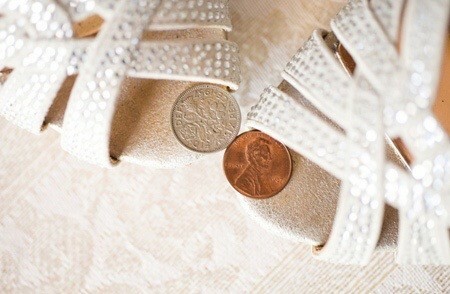 There is an old Swedish wedding tradition in which the bride walks with coins in her shoes. Her father puts a silver coin in her left shoe, and her mother puts a golden coin in the right shoe. Norwegian brides traditionally wear a silver or gold crown to accompany her white or silver wedding gown. These are only a few wedding traditions involving gold. 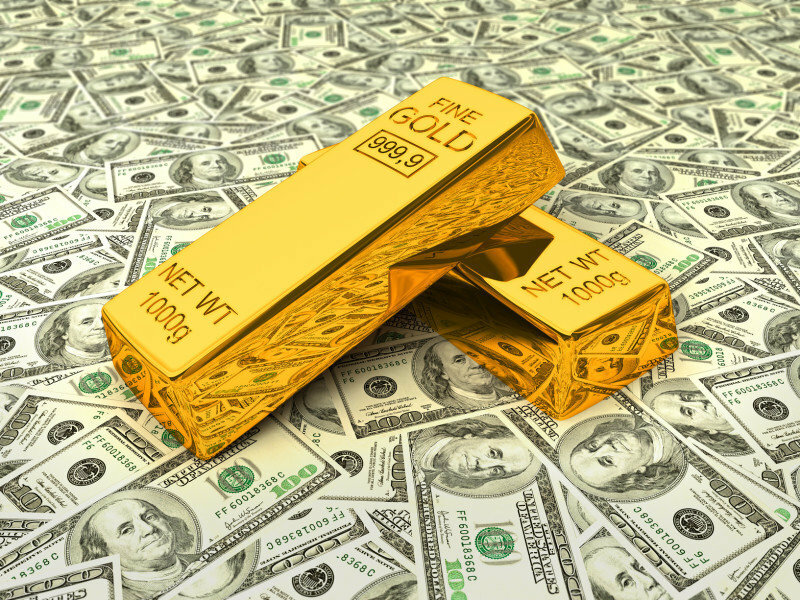 Some cultures bestow gifts of gold bars upon newlywed couples, while others have steered away from gold and began tying paper money to money trees. Regardless of the tradition, though, gold is still a very prominent participant in the celebrations worldwide of the union of two people. Take note and maybe buy a gold bar to bring to the next wedding you attend!